Do you have a passion for nature and green spaces? 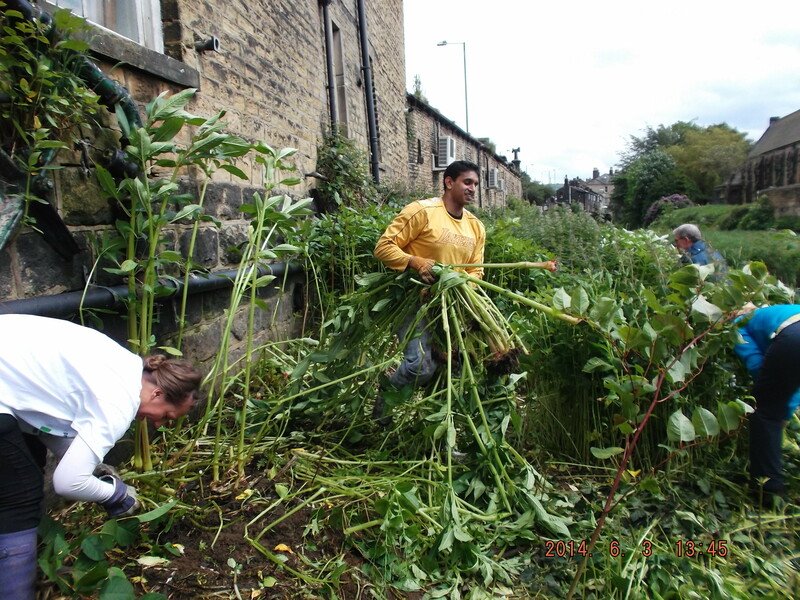 There are lots of organisations in Calderdale who need your help to improve our local environment. There are lots of benefits to getting involved – environmental volunteering can be a great way of learning practical new skills to boost your CV from basic landscaping and horticulture to project management and teamwork. Green volunteering can also have a big impact on your health – statistics show that people stick to this kind of ‘green exercise’ more frequently than attending the gym. And being in nature has a proven boost to mental wellbeing too. Check our our Calendar to see upcoming green volunteering sessions. The volunteering opportunities are coloured purple. Click on the links to contact the organisation running the session for further details. Please note that the organisation listed is responsible for the accuracy of the information provided in the Calendar and all aspects of their events. 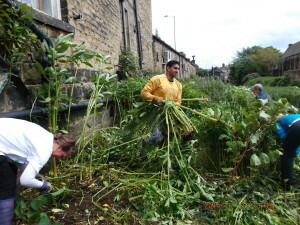 Green Calderdale is a service provided by Calderdale Sustainability Forum and Calderdale Friends of the Earth. It’s managed for them by Anthony Rae and reflects their positions about sustainability.